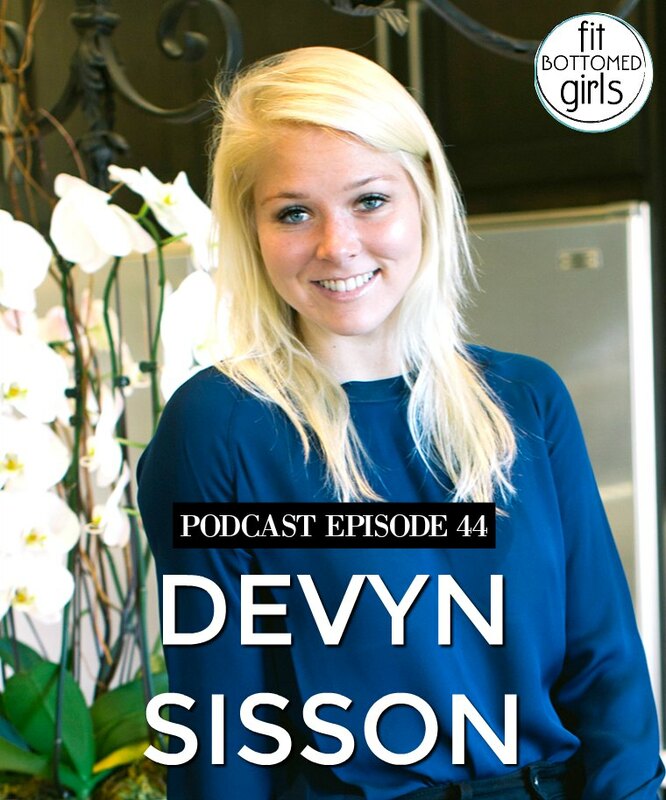 In this episode we have a fun chat with self-taught chef and self-declared “foodie extraordinaire” Devyn Sisson. 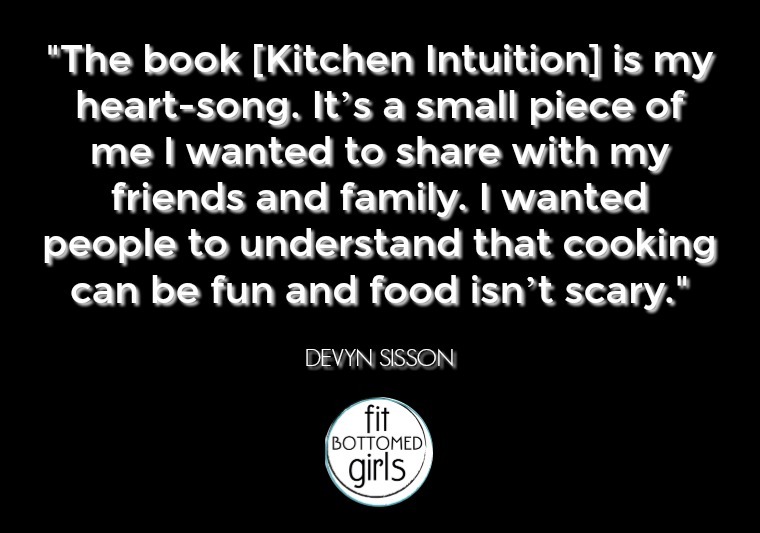 Devyn recently wrote Kitchen Intuition, and is the daughter of Mark Sisson of Mark’s Daily Apple. So, it’s pretty darn safe to say that she was indoctrinated into a healthy lifestyle at a young age. 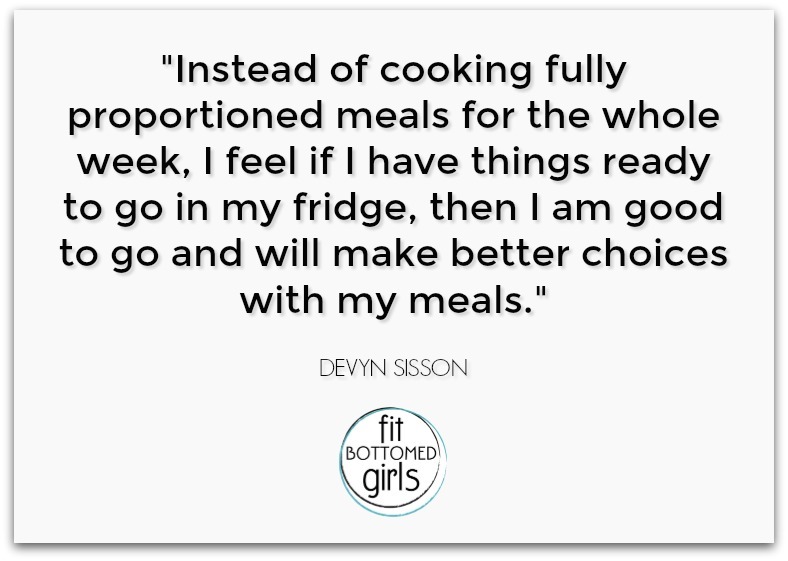 In fact, Devyn became so consumed with eating perfectly that she developed an eating disorder called Orthorexia Nervosa, which is an obsession with healthy eating where sufferers are so worried about any possible negatives in their food choices that can’t enjoy eating anything. While studying for her Master’s in Spiritual Psychology, she learned to apply intuitive eating principles into her cooking — and in doing so, brought back the joy of eating. News about the opening of her Primal Kitchen restaurant in Culver City, Calif.
Also in this episode, Jenn, Kristen and I discuss our own “guessipies” and our favorite ingredients we use the most. Get the episode with Devyn Sisson!